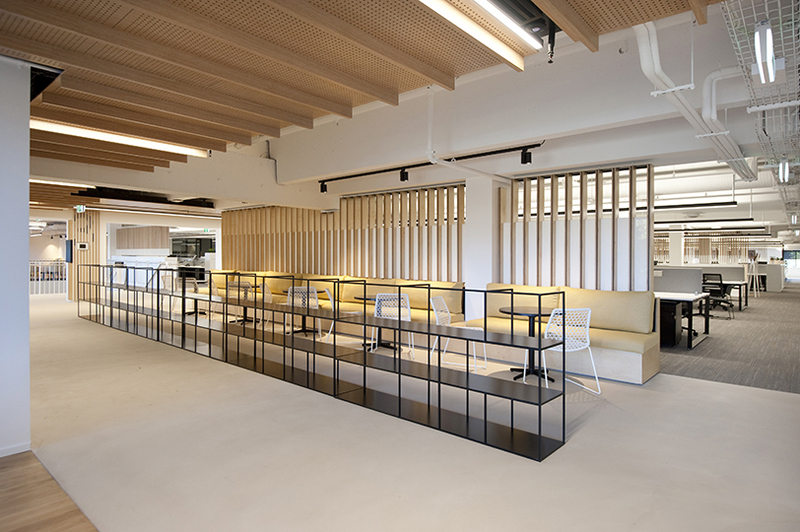 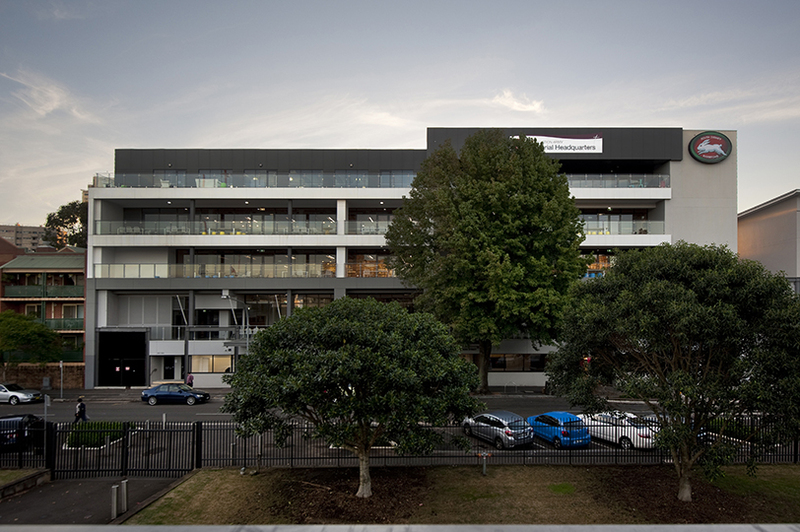 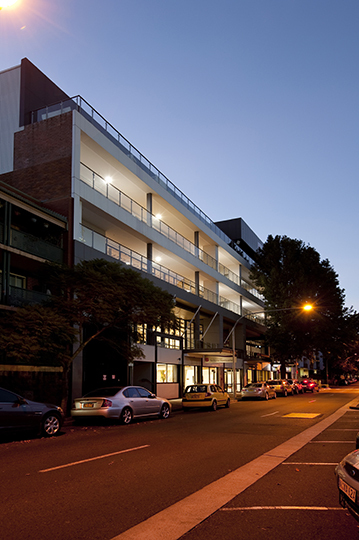 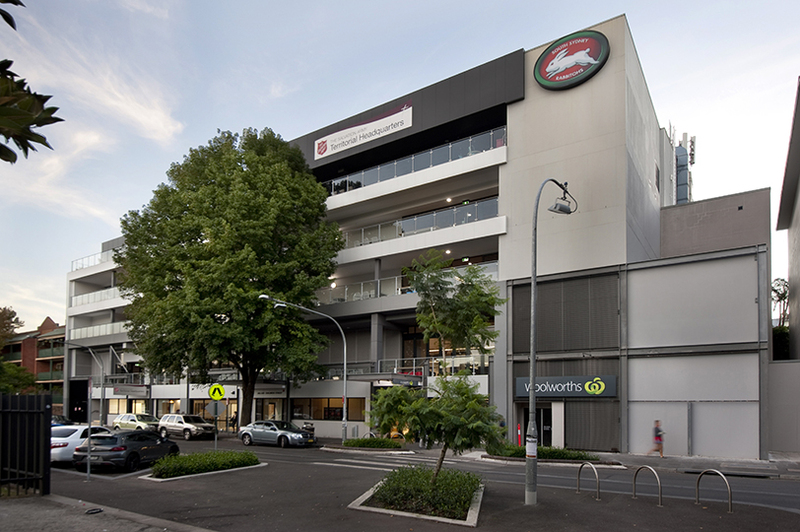 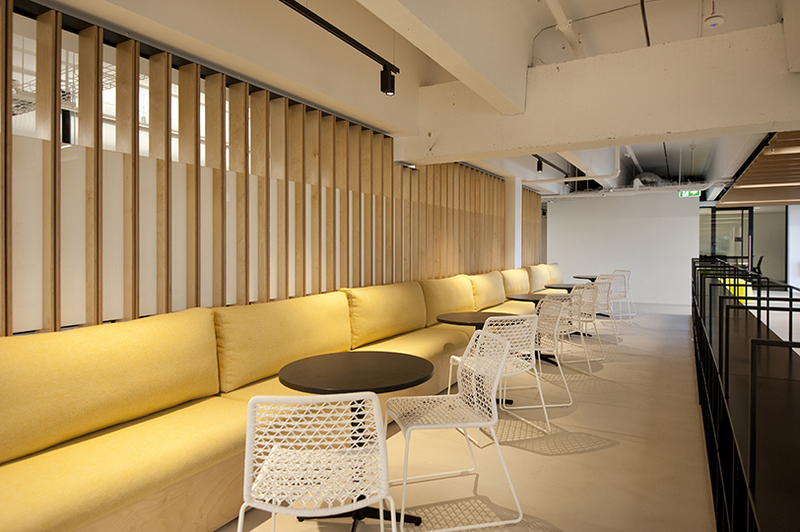 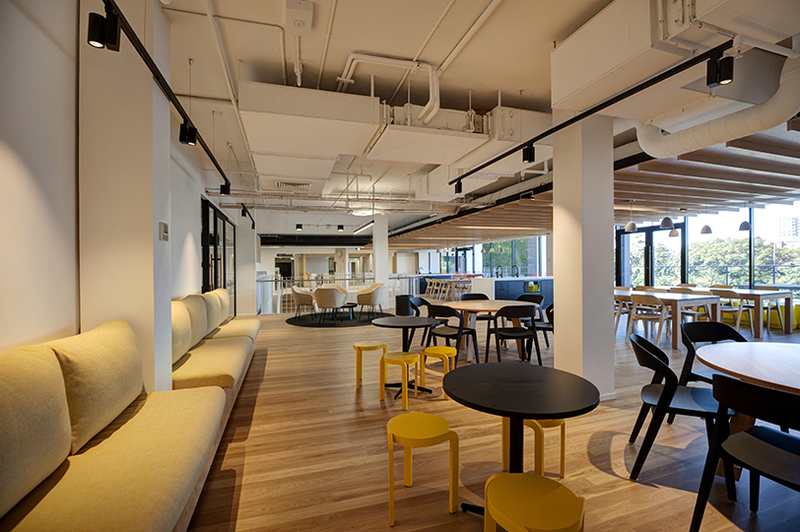 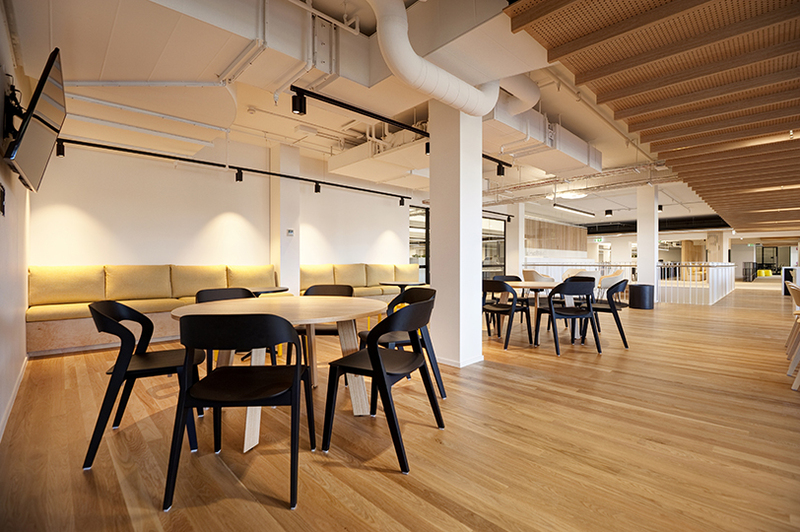 Grindley Interiors were engaged to complete the demolition of the existing South Sydney Leagues Club and the 8,000m2 fitout for The Salvation Army head office in Redfern. 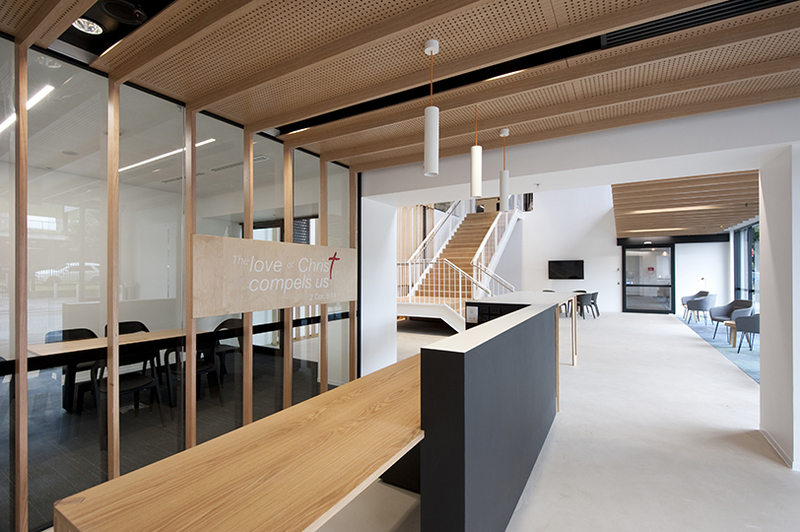 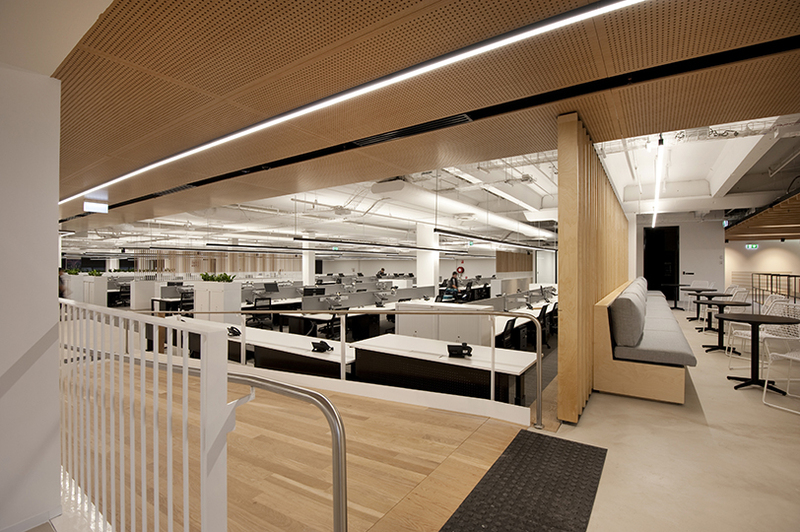 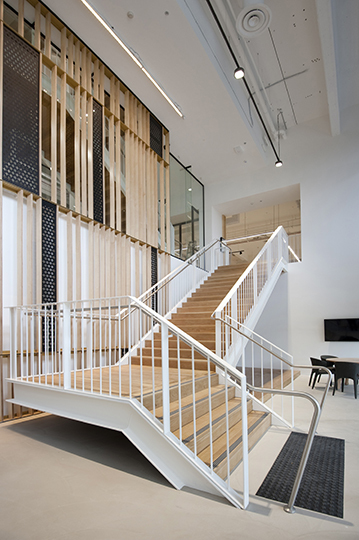 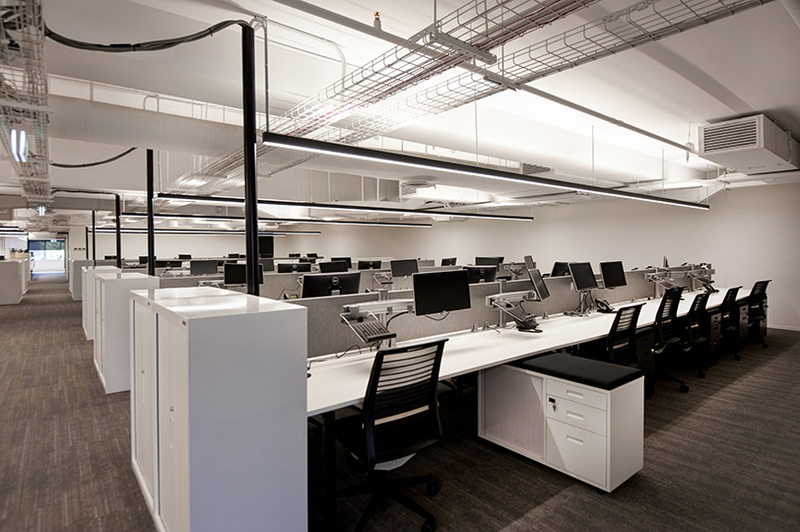 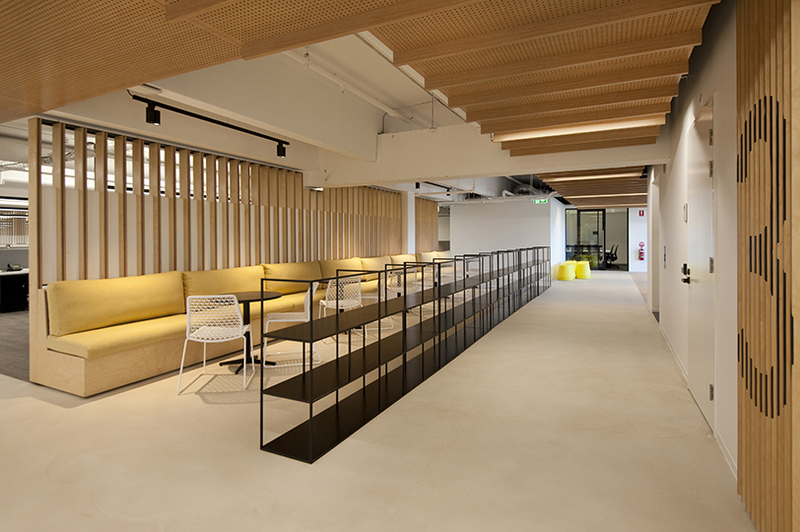 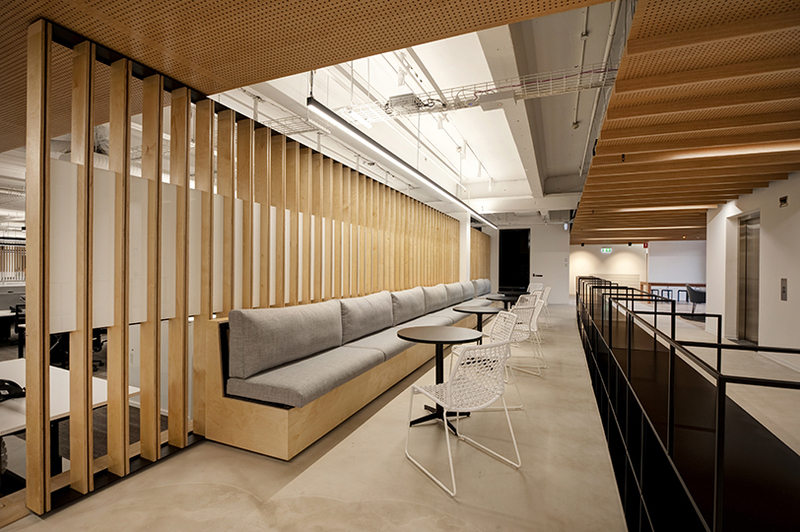 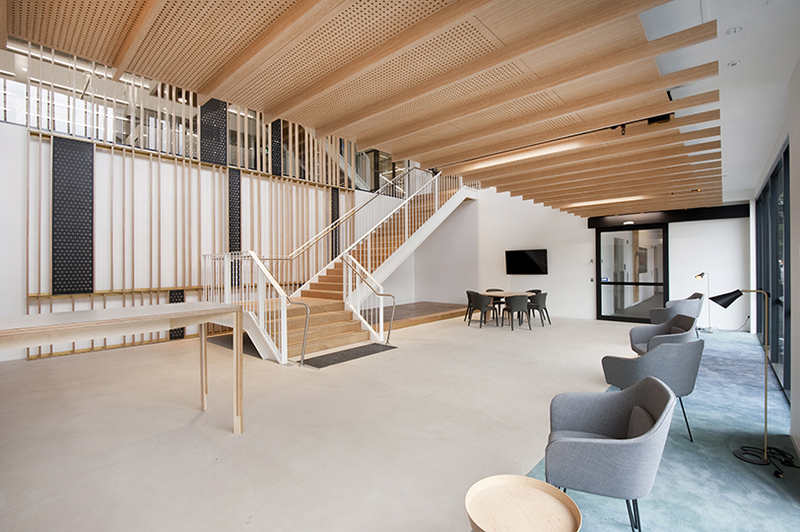 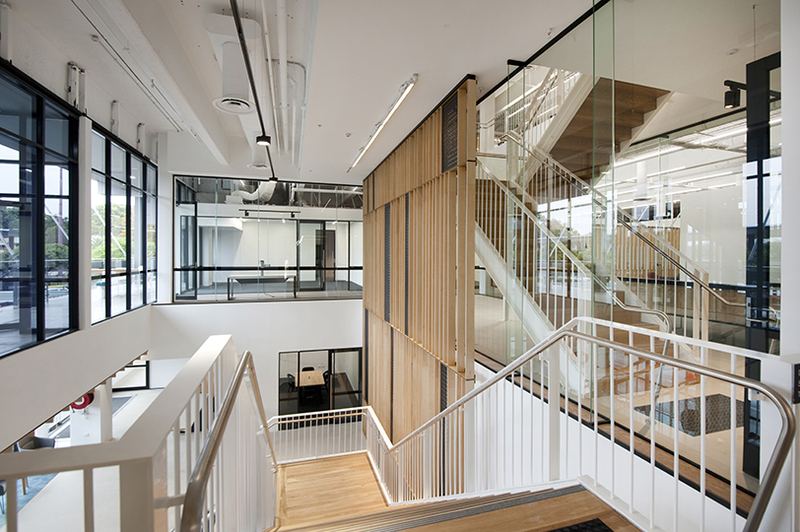 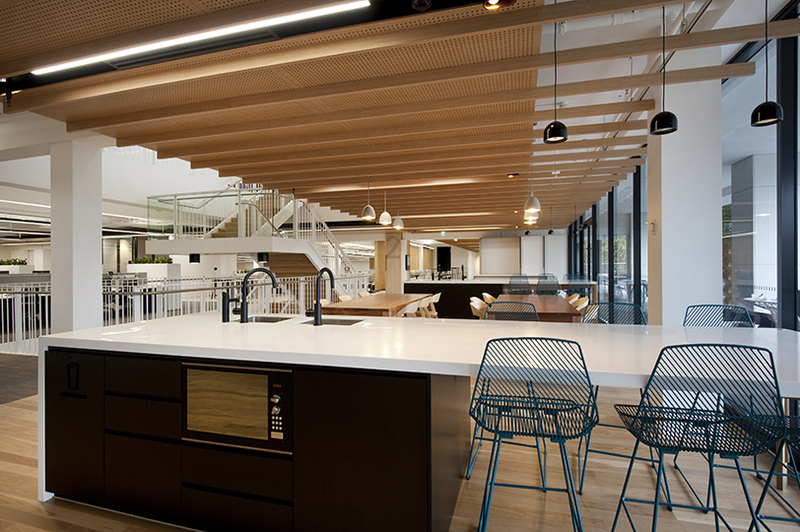 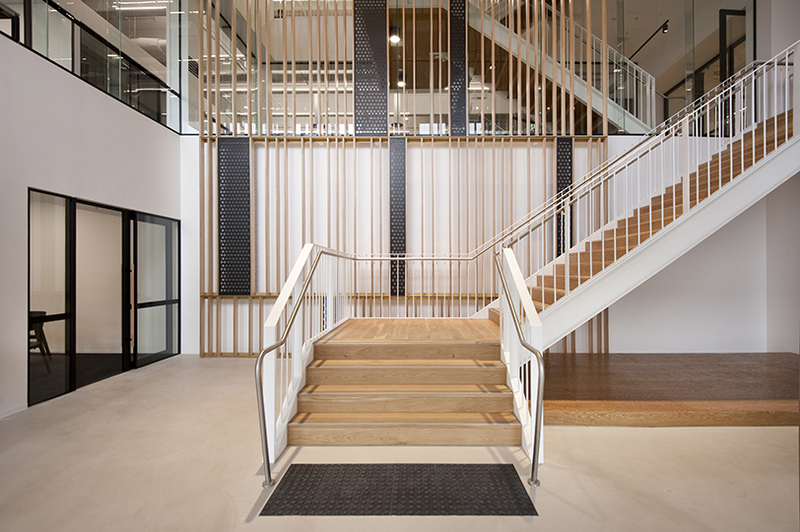 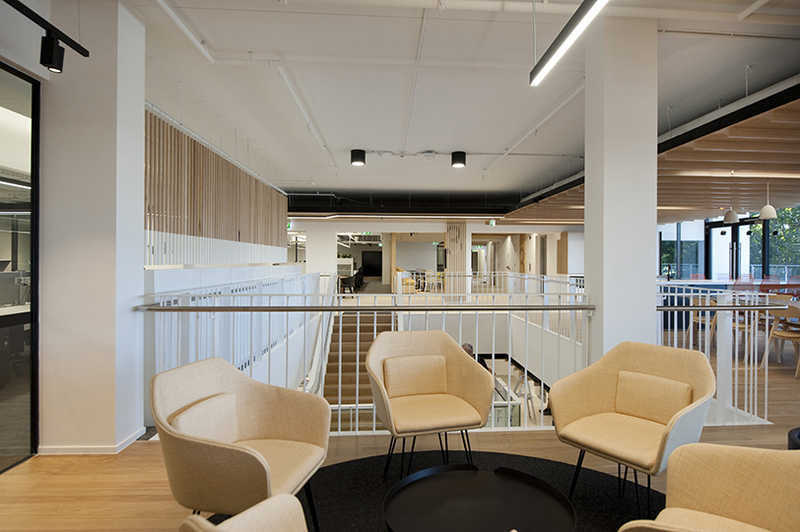 The fitout incorporates open plan offices, workstations, bathroom facilities, break out kitchen areas, a new atrium and a feature staircase. 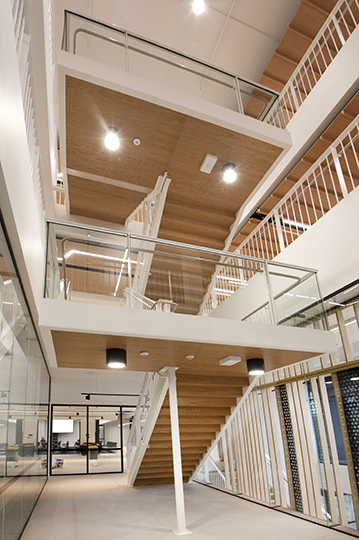 Works commenced in July 2015 with the continued slow demolition of parts of the building including two 70m2 openings in the floors of level 2 and 3 which created the new atrium which would encompass the feature staircase. 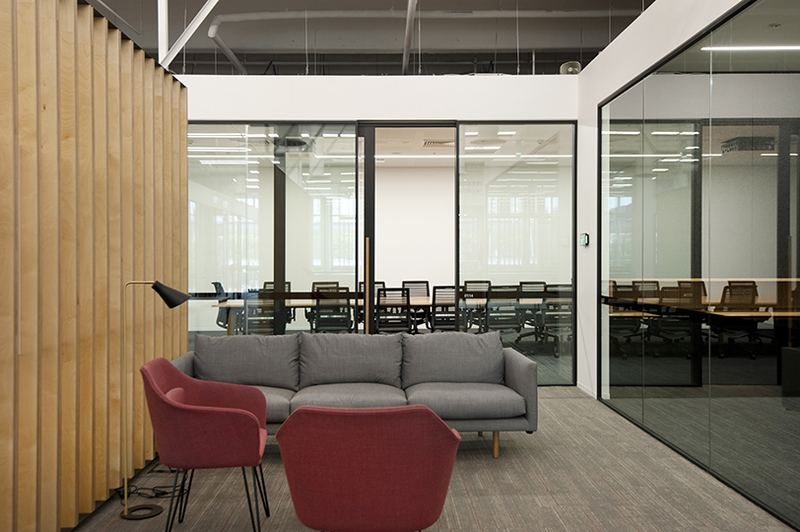 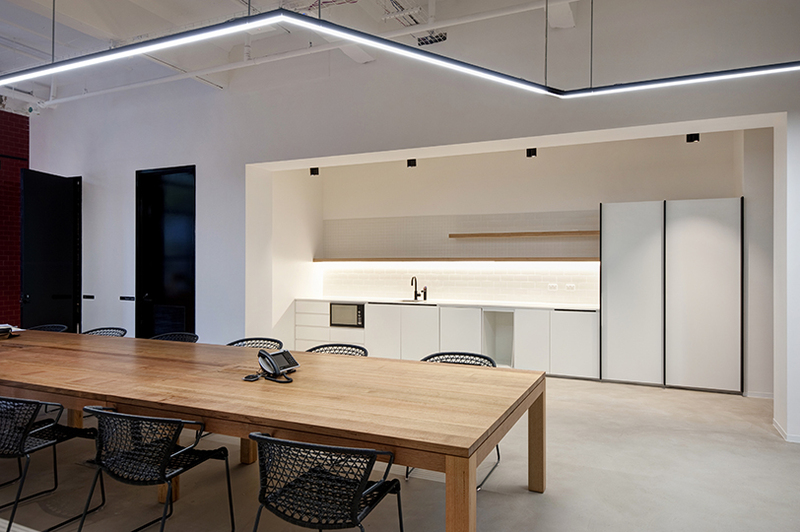 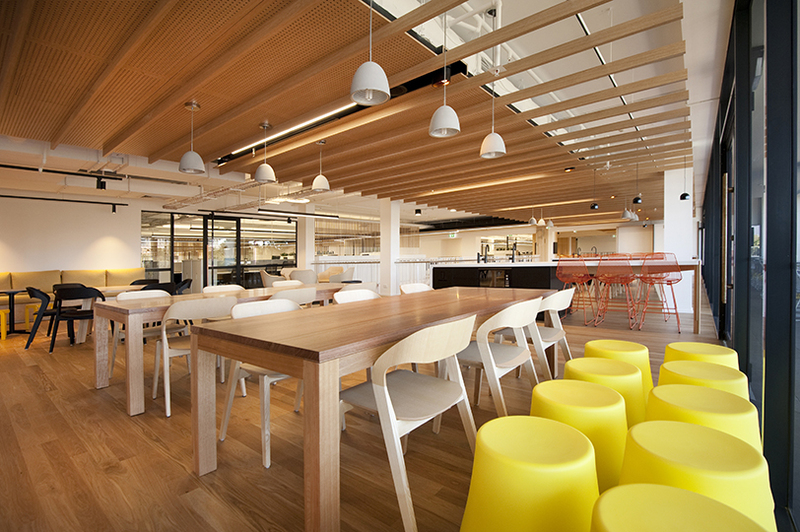 The high quality finishes were achieved through various materials, such as supawood ceilings, american oak flooring, custom rugs, feature pendant lighting and a vast selection of loose furniture from a range of suppliers. 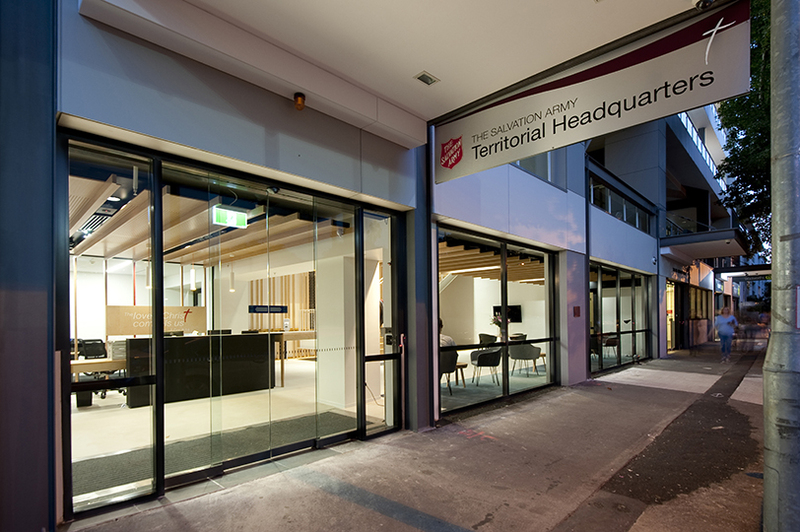 The new office space covering three levels plus a lobby and basement carpark, will now become the new Territorial Headquarters for over 400 Salvation Army staff. 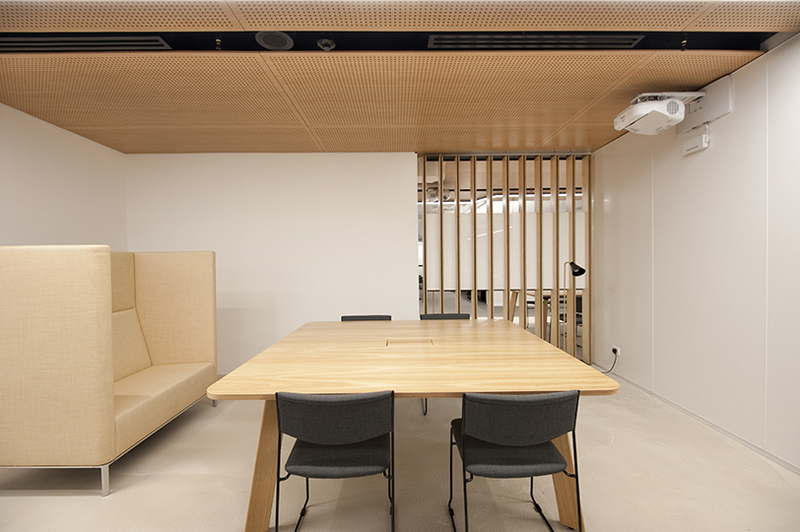 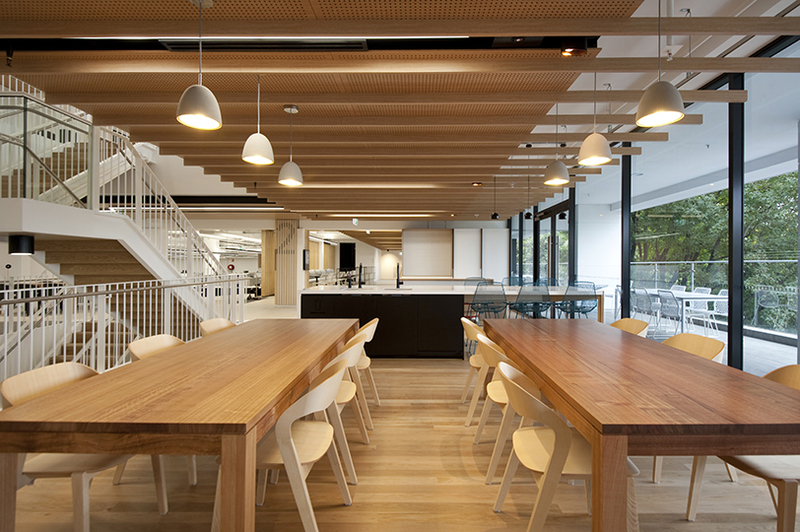 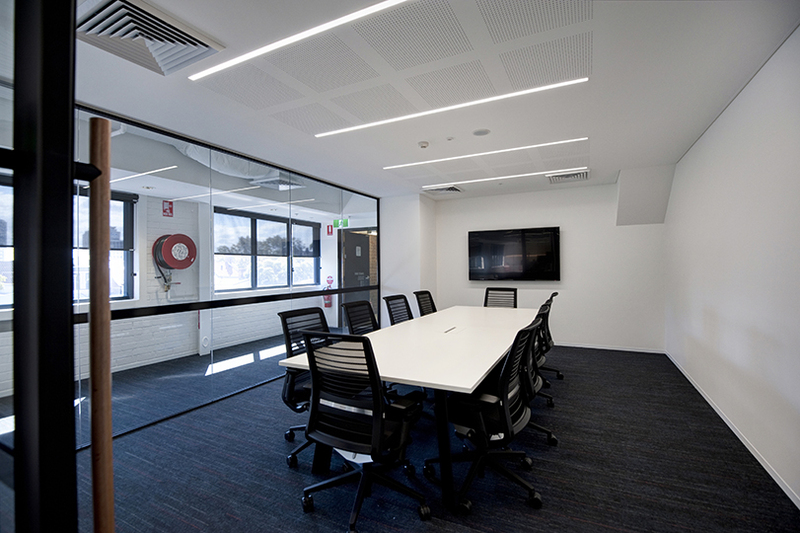 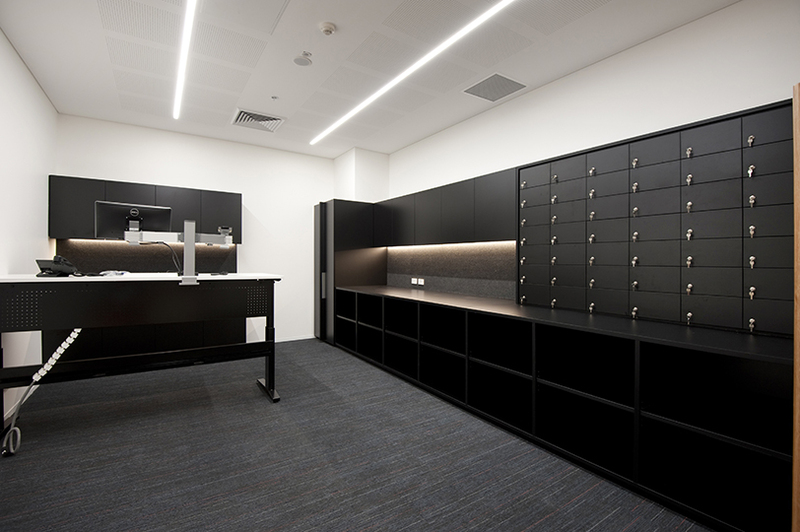 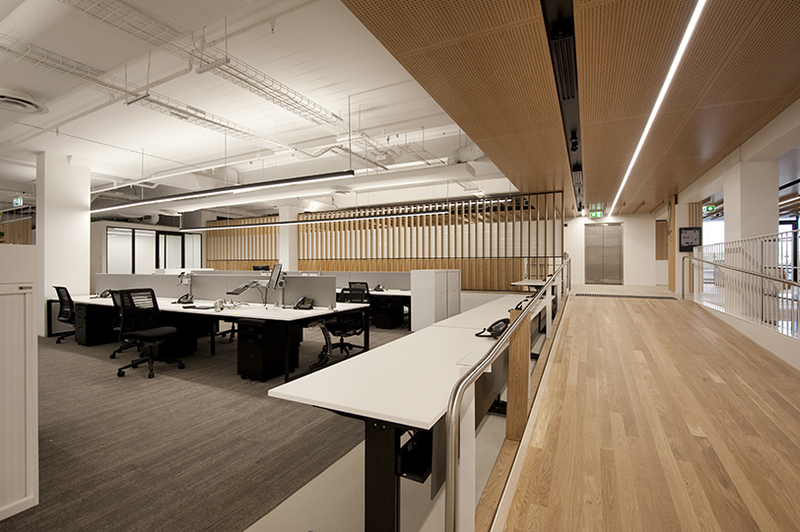 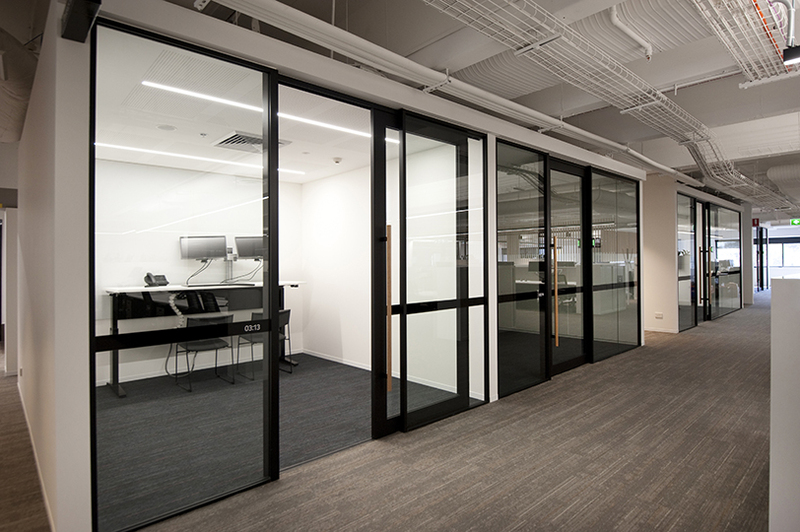 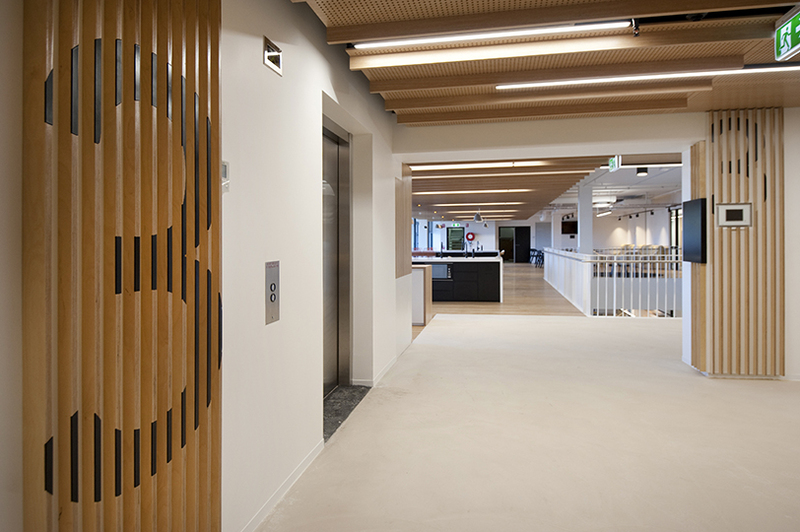 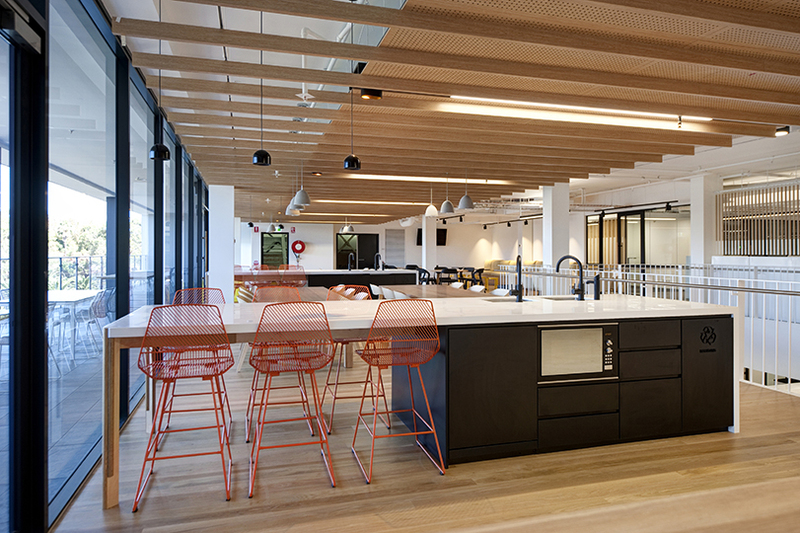 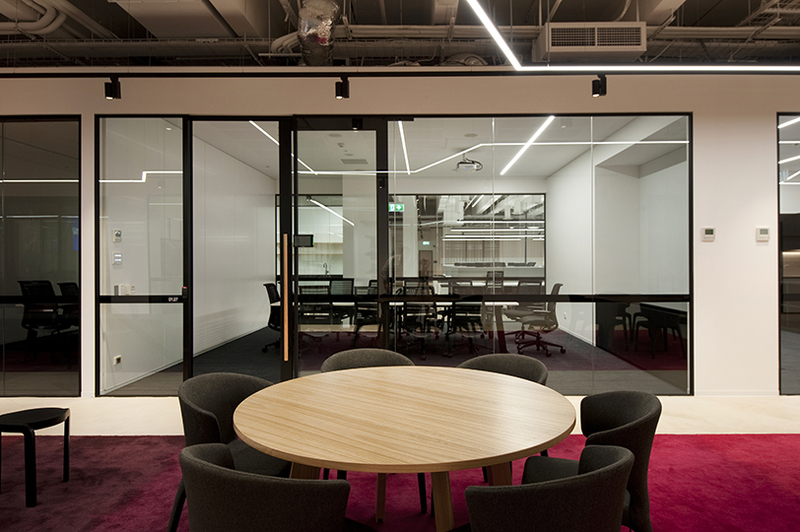 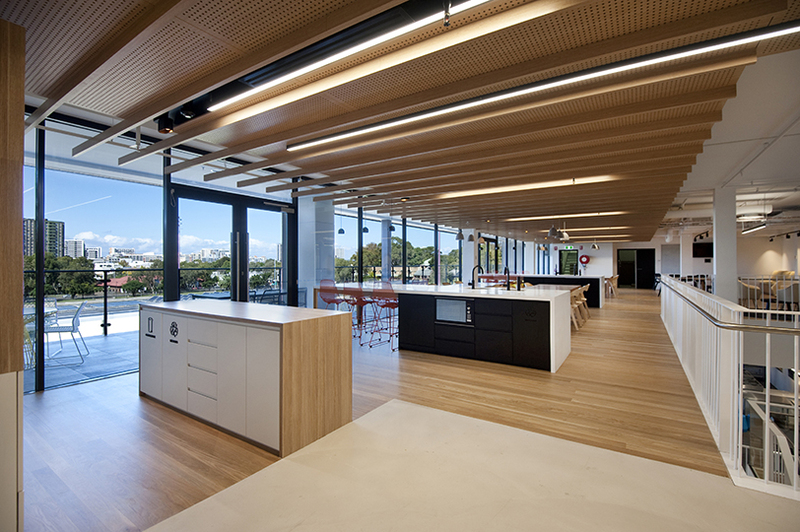 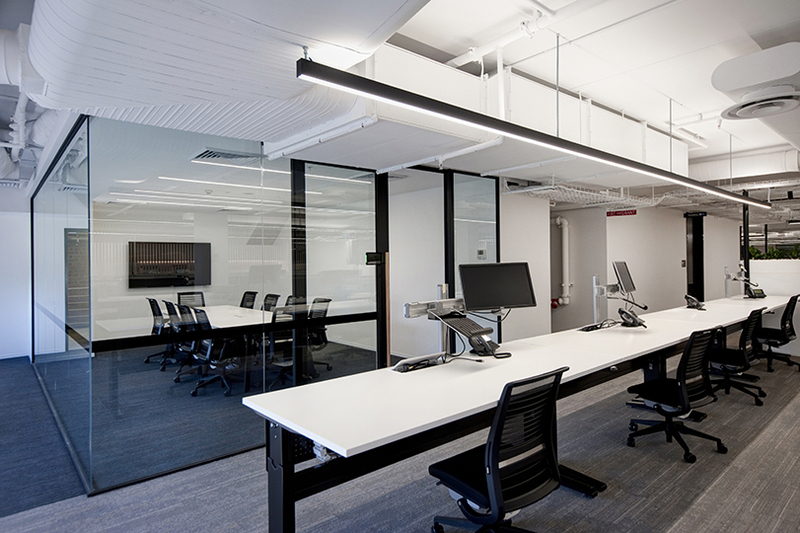 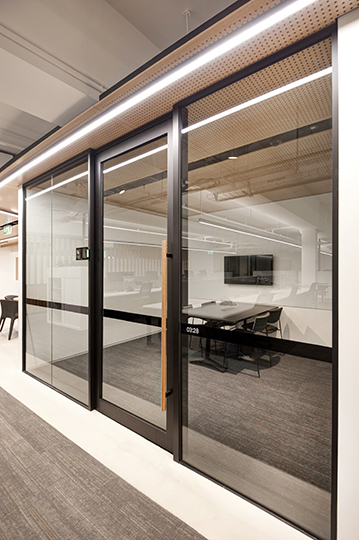 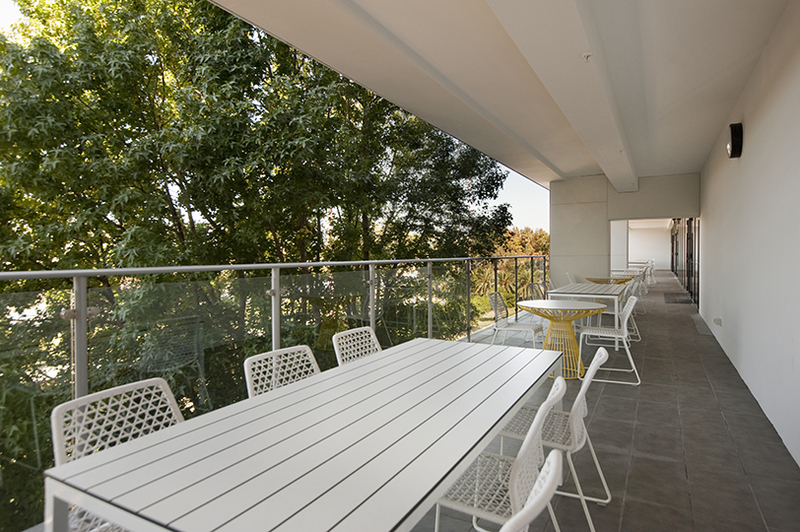 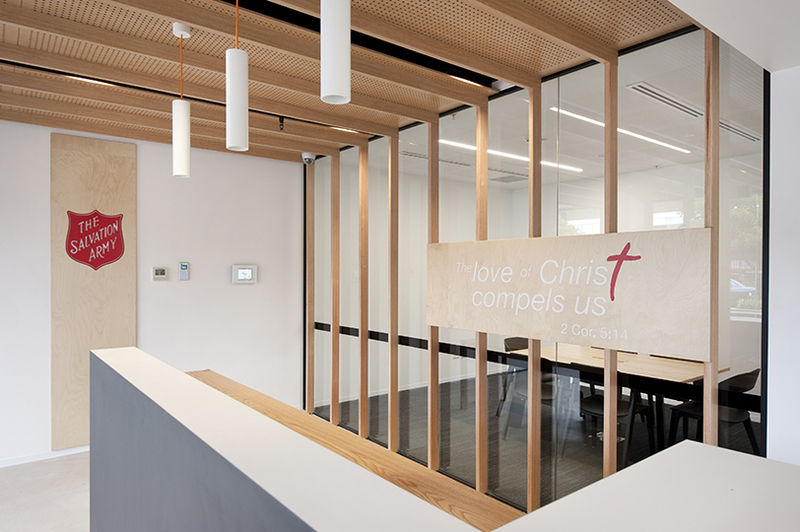 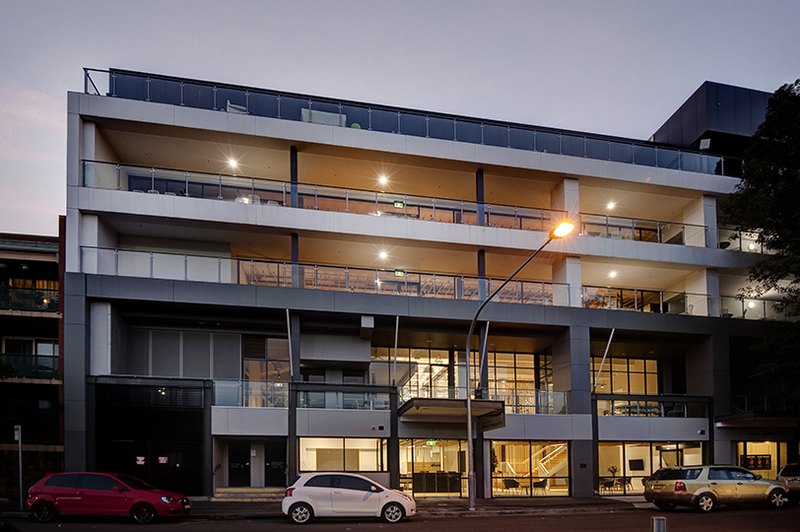 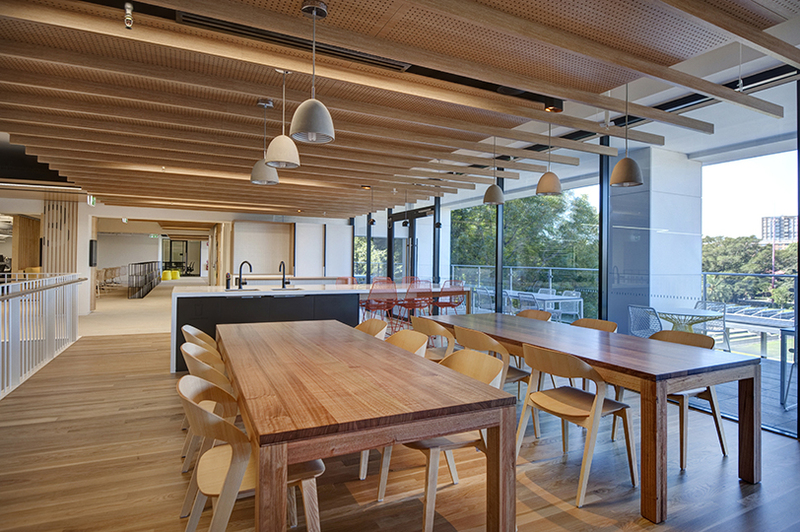 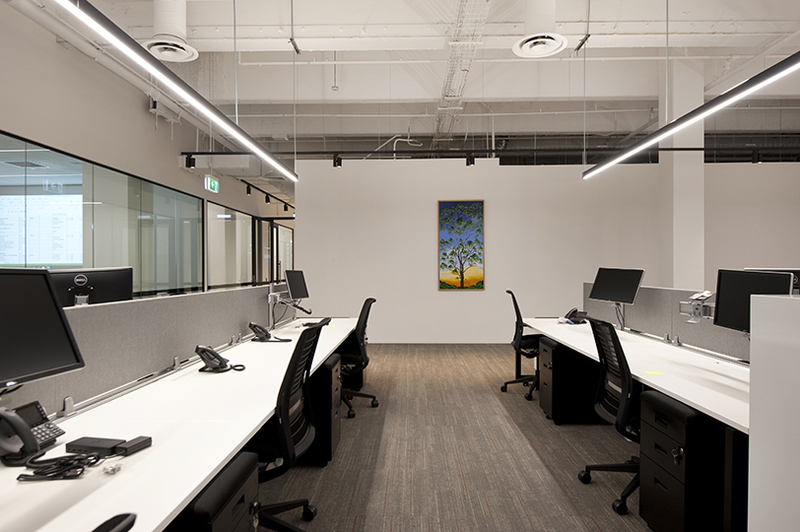 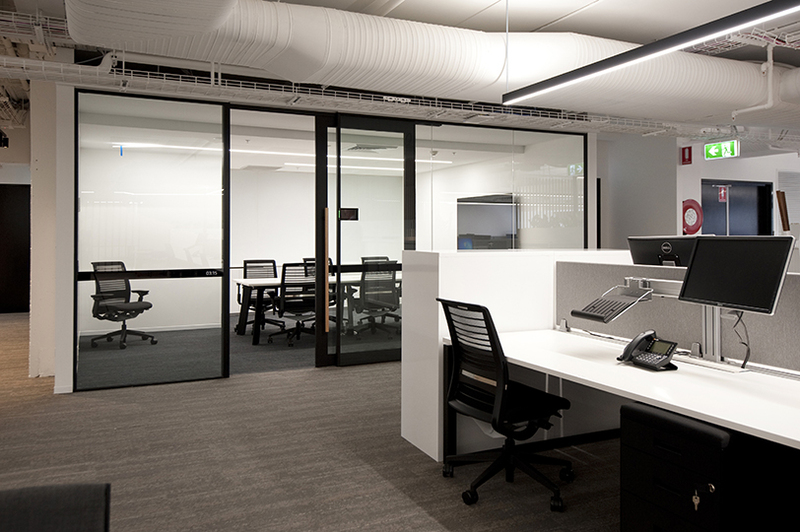 “It is my pleasure to recommend Grindley Interiors for the work undertaken and completed to The Salvation Army's new Australia Eastern Territory Headquarters building. 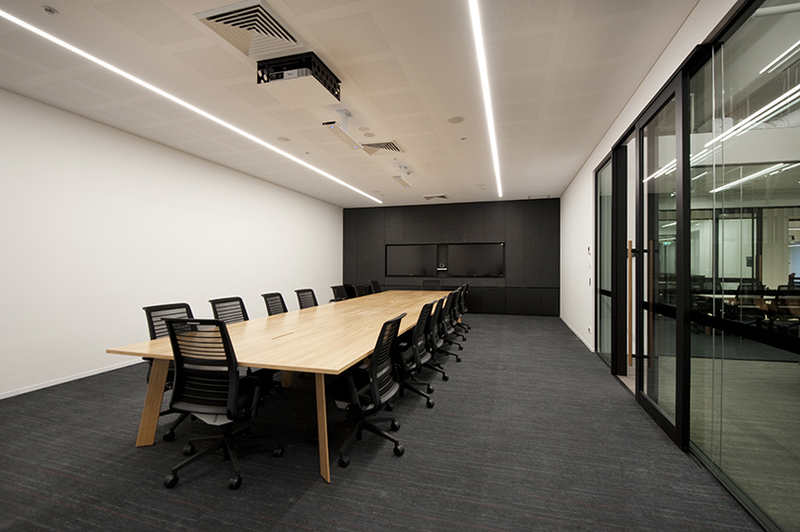 Apart from the pressure of cost, the time in which this project was designed, built and completed was approximately eight months. 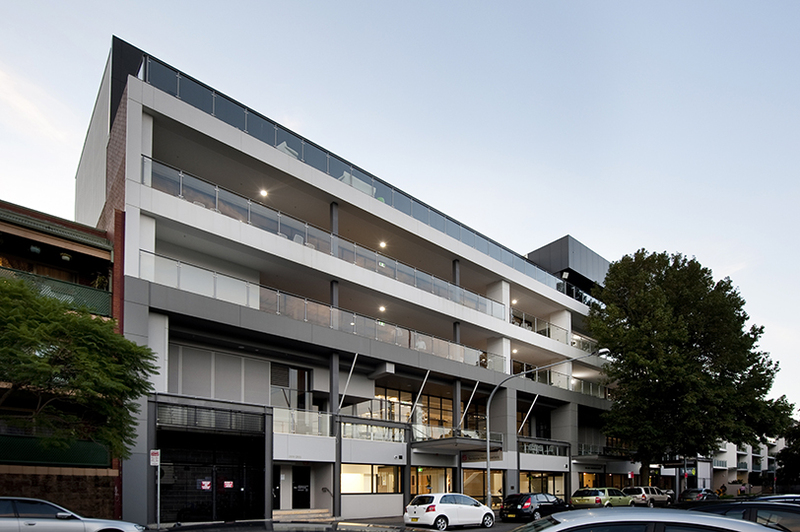 This is an average monthly spend of $2.25 million per month, this is a statement on its own. 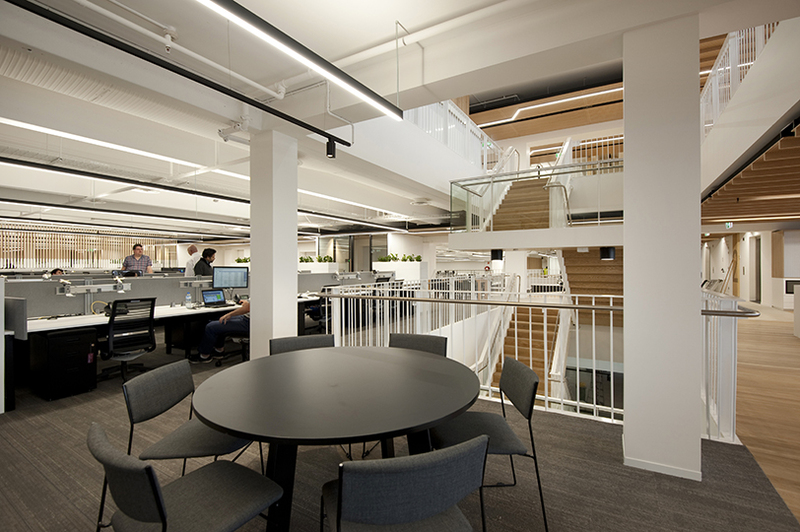 In order to meet this completion deadline, Grindley ran two foremen on the site, plus double shifts of contractors. 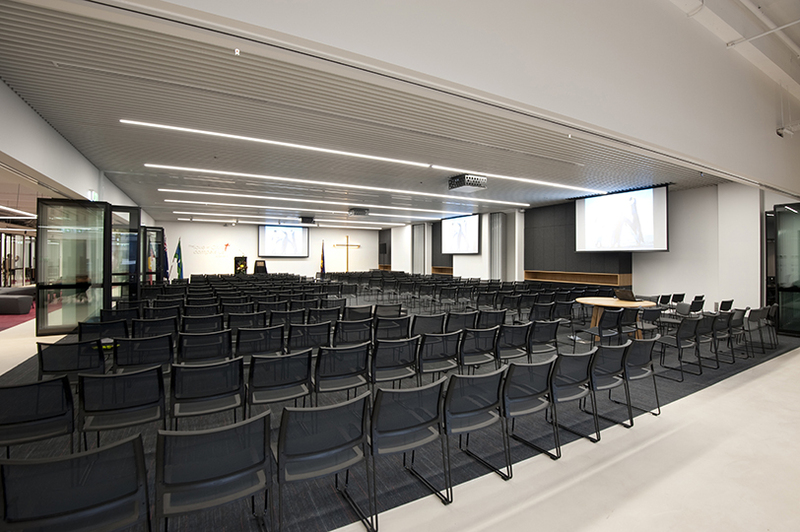 They also negotiated, at no cost to The Salvation Army, that the contractors supplied enough resources to work on all three floors of 2,500m2 simultaneously.